Buy the Book - Available Now! Or Visit Your Local Bookstore! Take a peek and step into a world of danger and discovery. 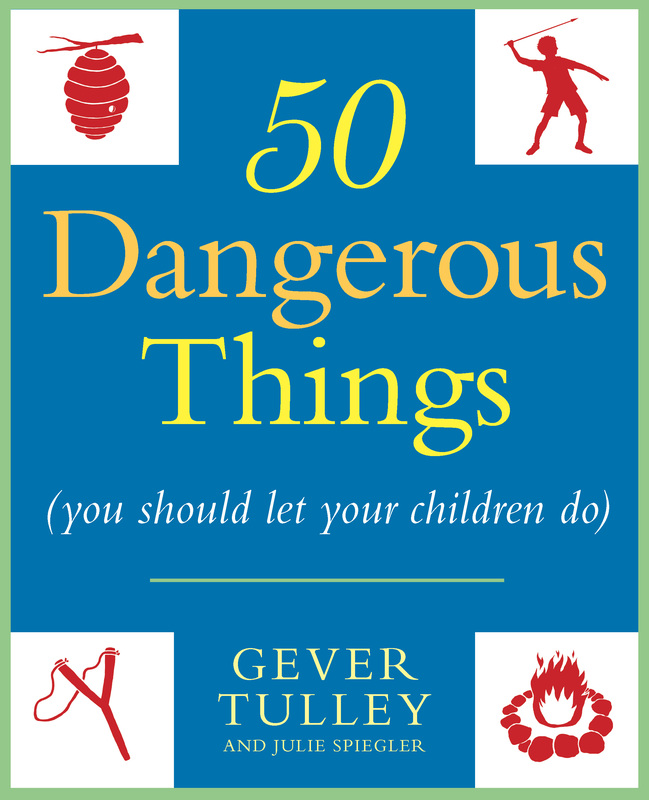 50 Dangerous Things (You Should Let Your Children Do) from thinfilms on Vimeo.